The U.S. 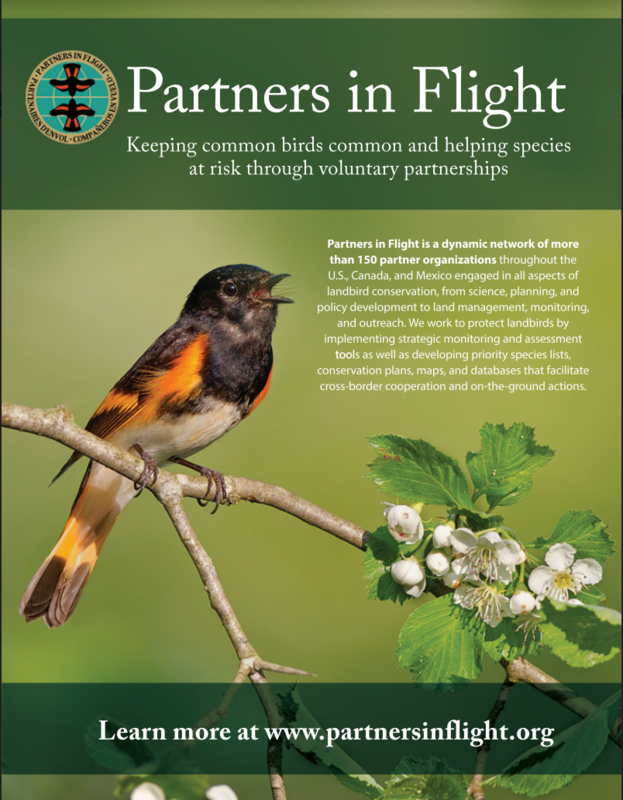 Fish and Wildlife Service’s Urban Bird Treaty program brings together citizens, federal, state and municipal agencies, and nongovernmental organizations to conserve birds in urban areas through habitat conservation, hazard reduction, citizen science, and education and outreach. The Urban Bird Treaty Program is a part of the Service’s larger Urban Wildlife Conservation Program. 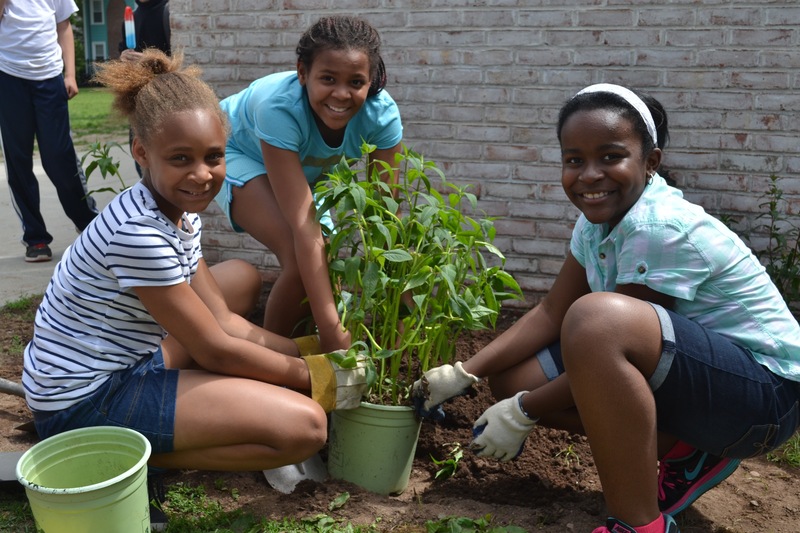 Given that 80% of the U.S. population lives in urban areas, and birds represent many urban resident’s sole connection with wildlife, the UBT program provides a great opportunity to create a connected and motivated conservation citizenry. 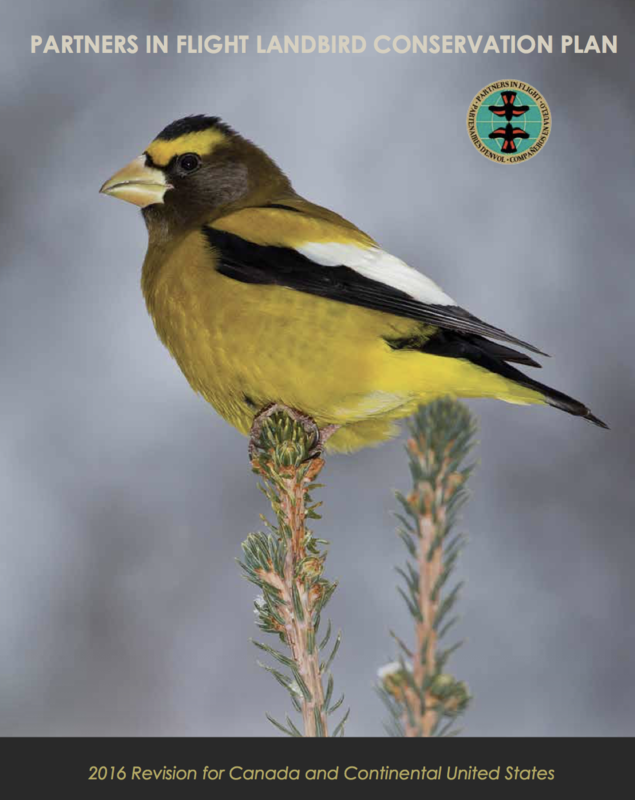 Metropolitan areas provide important bird habitats, particularly for the millions of migrating landbirds that fly through these areas during spring and fall and need stopover habitats to rest and forage. But cities also contain a host of threats, especially building glass and lights, which present serious collision hazards. Annual mortality resulting from window collisions with building glass in the U.S. is estimated to be between 365-988 million birds, mostly songbirds. Thus it’s critical that urban and suburban areas be made as bird-friendly as possible through programs like the Urban Bird Treaty program. For more information, visit the U.S. Fish and Wildlife Service Urban Bird Treaty page.